East Florida is a light tackle fishing paradise. Just minutes away from the “Redfish Capital of the World”-Mosquito Lagoon. 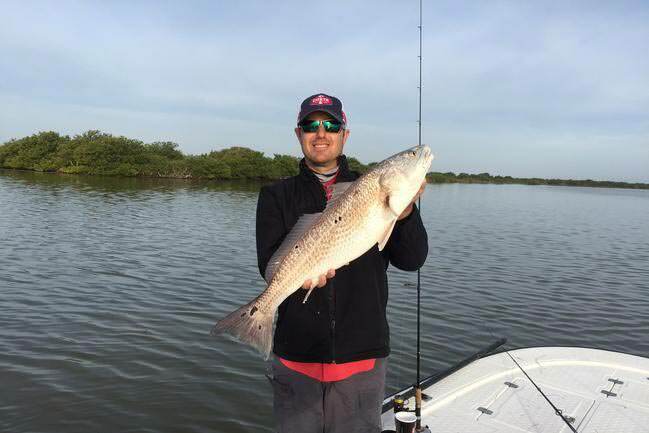 Take advantage of the amazing inshore saltwater fishing this area has to offer. World record Speckled Trout, Tarpon, Snook, Cobia, Kingfish, Grouper and Snapper are just a few of the exciting species that can be found on our guided fishing trips. We specialize in spinning rod outfits with smaller 8-15 pound line, perfect for Redfish, Speckled Trout and Snook. If you’re looking for a world class, light tackle guided fishing trip, East Florida Fishing Charters is it! We look forward to having you join us on our next fishing trip. A trip you won’t forget! 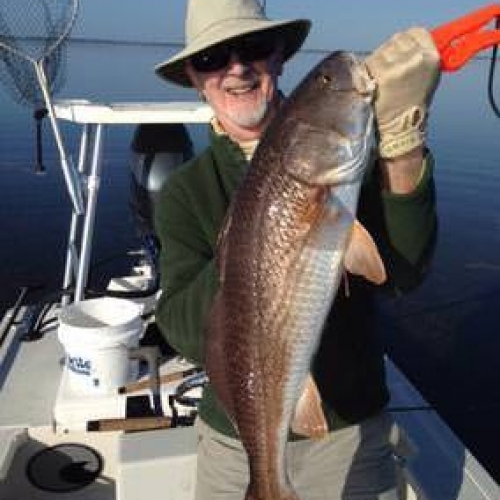 Gary Bell has over 30 years experience fishing the inland and near shore waters of East Central Florida. He is a native from Ponce Inlet, Florida. A former NY Yankee 10th round draft pick, Gary focused on his baseball career for 8 years. On his off season, he would come back to Daytona Beach and fish almost everyday. 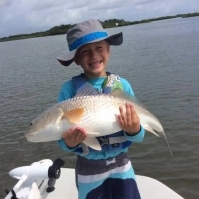 Gary has specialized in guiding residents & visiting light tackle enthusiasts for trophy Redfish, Speckled Trout, Snook & many other local species. 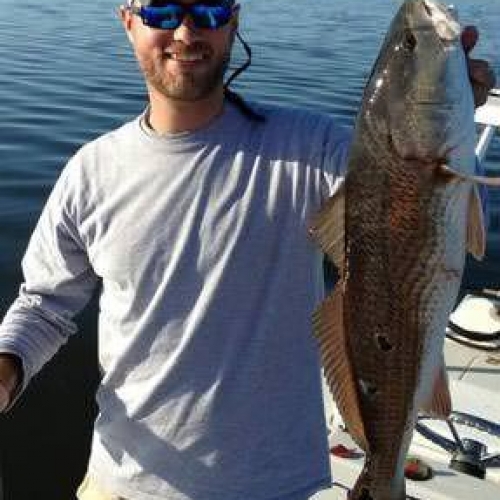 From Daytona Beach to Indian River Lagoon let Captain Gary guide you to a fish of a lifetime! 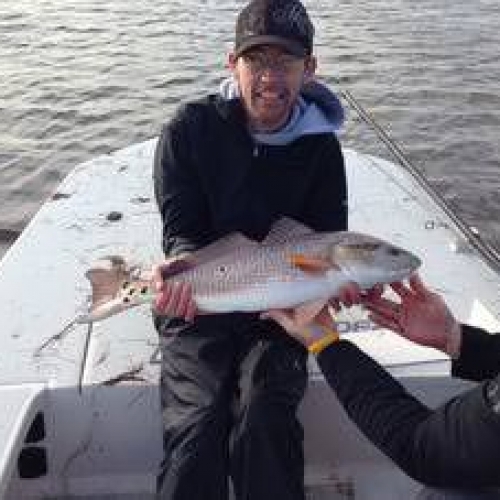 Captain Gary took my buddy and I on our first redfish trip and did he ever put us on the fish. Man, I can’t say enough about it. We had a great day. It was a blast. I love the fight that those reds put up! The boat and equipment are in awesome condition. The hospitality and knowledge of the waters was exceptional. I look forward to our next trip this year. Next time I am going to bring the wife and kids. I highly recommend Captain Gary to anyone looking for a great day of fishing with an honest professional! Thanks for the memories Gary! Fishing with Gary Bell is an absolute joy—and I have done it more than 30 times! He knows these waters like the back of his hands. He is relentless in finding places holding fish. If they are not in one spot, he always has others to try. Once he finds fish (and he can see like an eagle), he knows which baits (live or artificial) work best. In sum, he is a consummate pro! Gary has his pulse on the water. He will quickly tune you into the where, when and how to catch fish. He’s a top notch human being that will put you on a relaxed, but very educational ride. 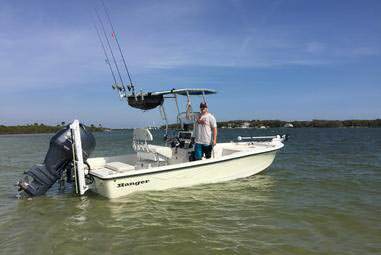 When it comes to a serious fishing boat, one thing is certain… the Pathfinder is a angler-driven fishing machine. The only challenges we’ll have will be finding enough bait to fill the livewells. I’m a redfish tournament angler, so tossing artificials or bait fishing with spinning and casting rods are right up my alley. If keeping the rods bent on the bait du jour is more your style, I’ll do my best to send you home with sore wrists from reeling them all in! For extreme shallow water fishing that will accommodate up to three people. The 220 Bahia is geared to deliver the ultimate shallow water experience. While the wide open floor plan is ideal for coastal anglers, it’s an equally strong layout for inland reservoir anglers and guides. This light-tackle fishing machine is designed to cross over from flats angling for redfish and snook, to bay angling for speckled trout and stripers, to reservoir running for bass and beyond. It can accommodate up to five people. 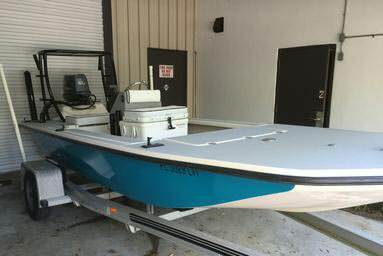 Perfect for Daytona Beach fishing charters!